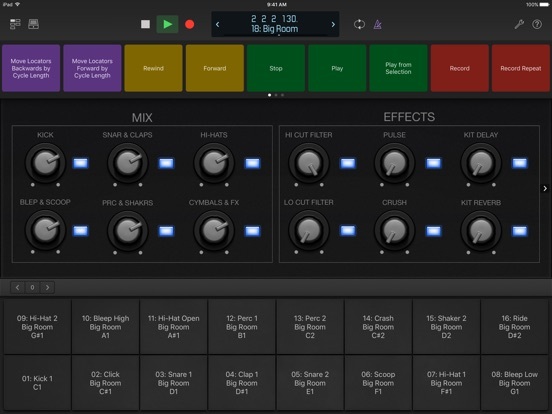 Logic Remote is a companion app for Logic Pro X on the Mac. 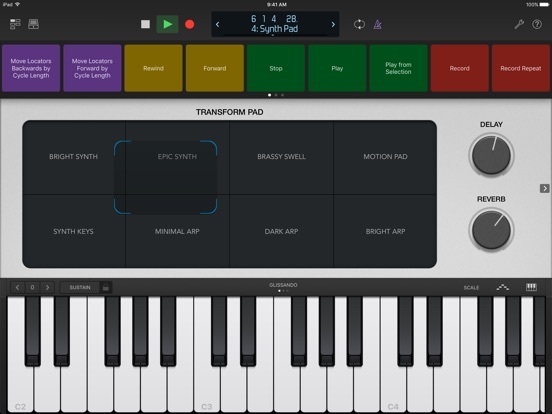 It provides an innovative way to extend the creative power of Logic by using your iPad. 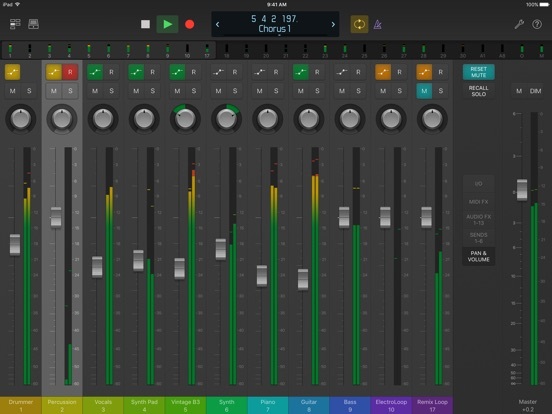 Designed to take full advantage of Multi-Touch on iPad, Logic Remote offers new ways to record, mix, and even perform instruments in Logic Pro X from anywhere in the room, turning your iPad or iPhone* into a mixer, transport control, and a flexible Touch Instrument. 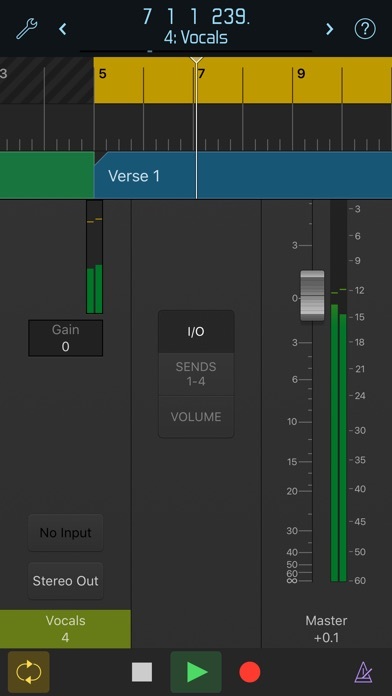 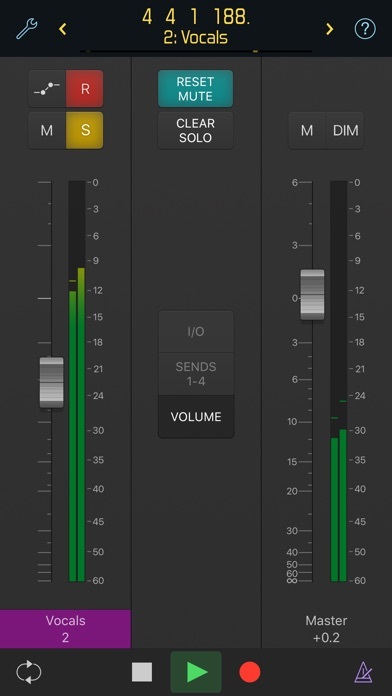 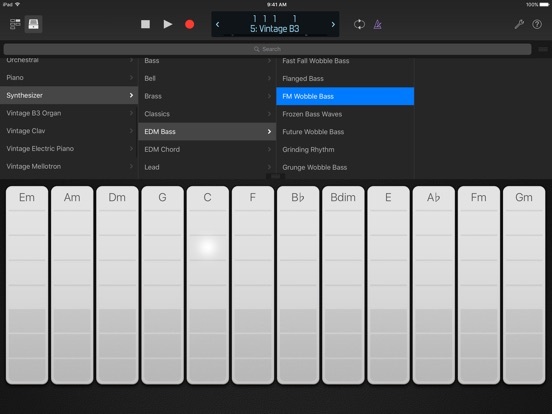 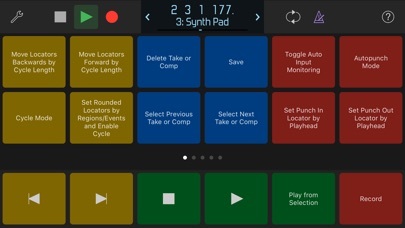 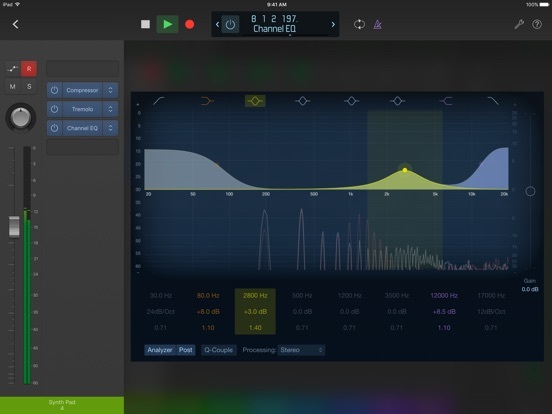 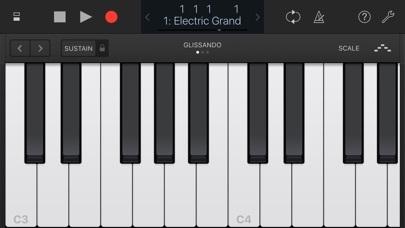 *iPhone version is limited to use with Logic Pro X and GarageBand for transport control, dual channel strip faders, automation recording, access to key commands, and Touch Instruments for piano keyboard with optional scale modes, guitar, bass, drum kits, drum pads, smart strings, and chord strips.